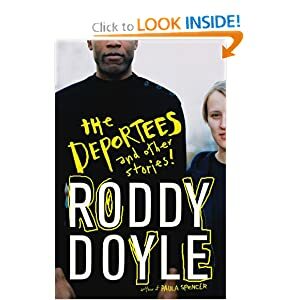 Reading The Deportees and Other Stories by Roddy Doyle for my book group. Love the writing. Thomas Kaufman, author of the new detective novel, Steal the Show, gave this tip at a recent booksigning: Turn off your monitor when you’re writing your novel. When you’re not looking at your words as they appear on your screen, you’ll be more likely to get into the flow and stay in character.